Never untangle an unruly box of Christmas lights or plug up your electric menorahs again! 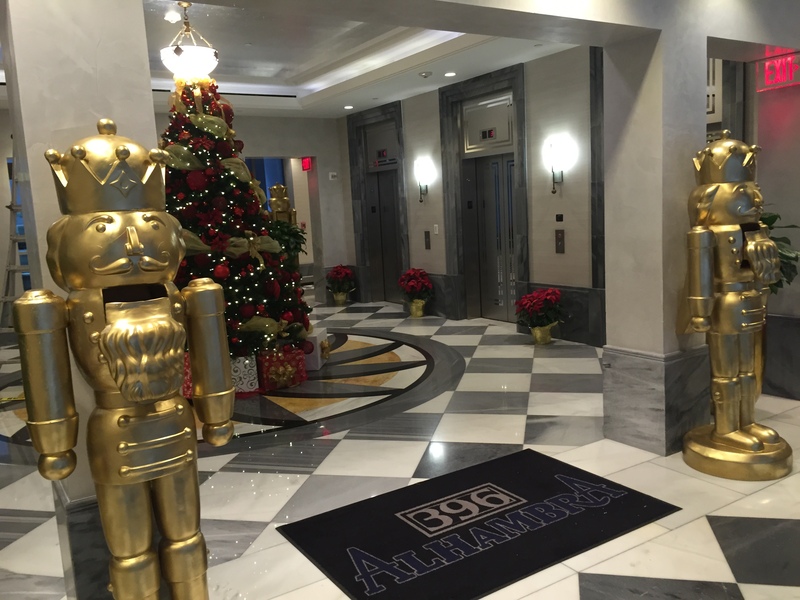 Large or small, automated or static, our goal is to create the holiday display you’ve always wanted! 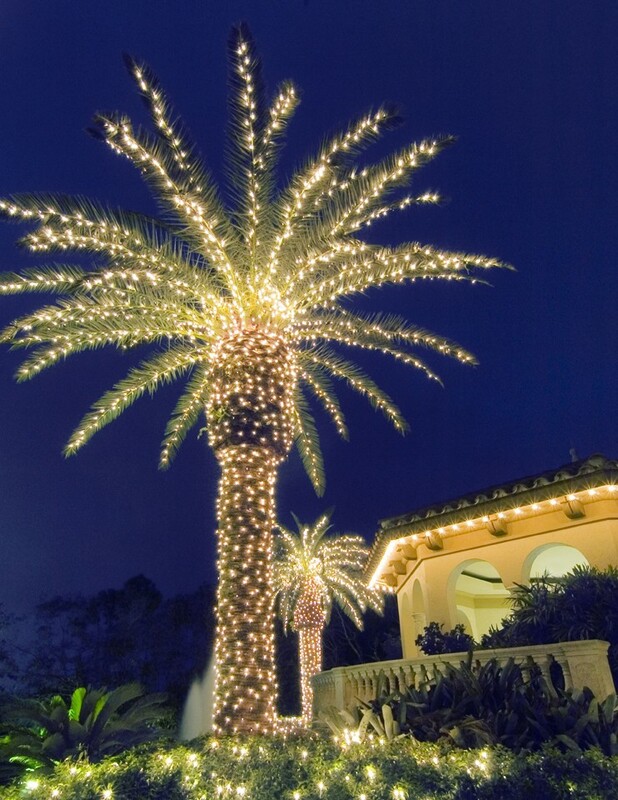 Plant Professionals let you express your holiday spirit without the hassle of hanging lights! In addition to our landscape and maintenance services, we offer quality holiday lighting that can’t be found just anywhere. From installation to custom design consultation, we’ll meet with you to determine what will best suit your holiday needs! Choose from a wide variety of beautiful and creative designs for any holiday or occasion, special event or function. We can assist in designing a display, discuss and expand on your ideas, and offer advice as to the best type of lighting for what you want to accomplish. 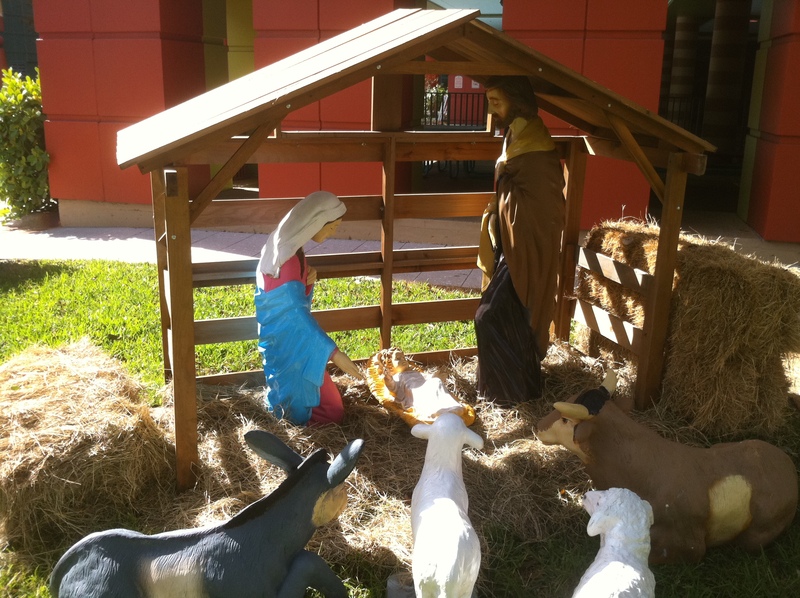 Outdoor decoration can be time-consuming and stressful. 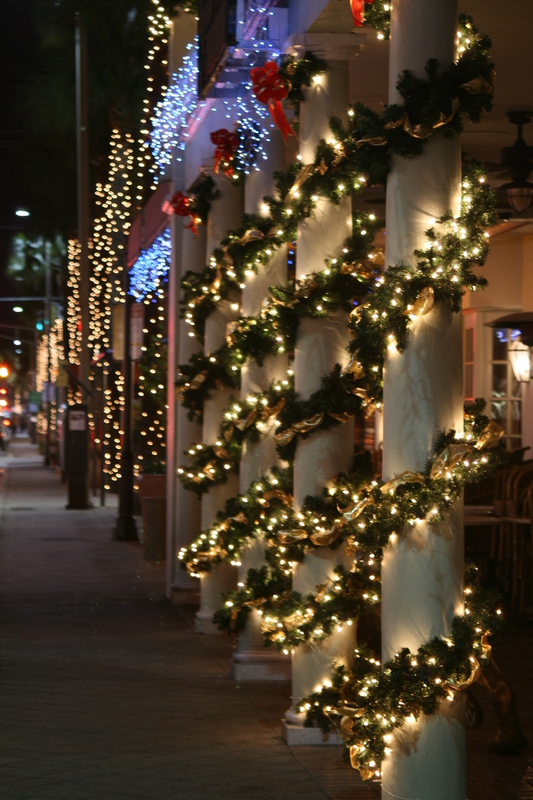 Wouldn’t it be nice to have that holiday lighting installed for you? Let Plant Professionals worry about the weather, the set-up, and, most annoyingly, getting up and down the ladder! 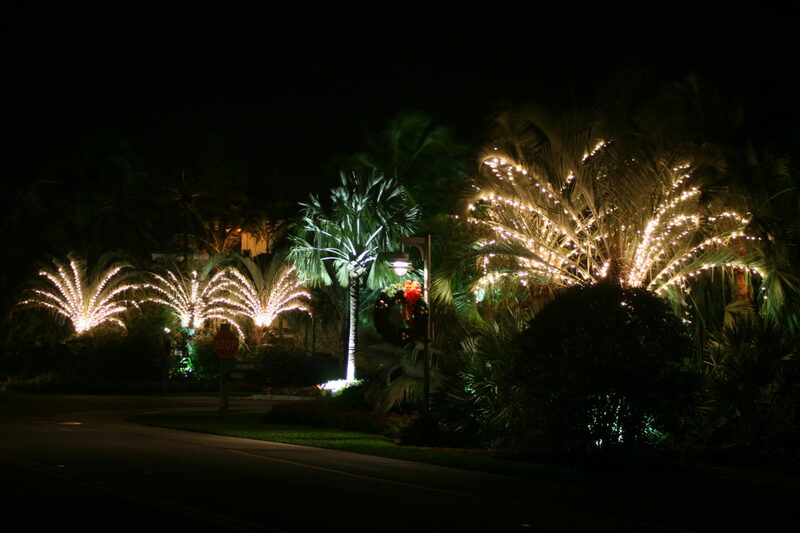 Our technicians are trained to offer you the highest quality service and maintenance on your holiday lighting. We’ll replace bulbs and repair damage to insure a safe and lasting display. And when the holiday’s over? We’re there to take it all down for you. We’ll handle the wrapping and storage. Plus, we can contact you to arrange scheduling for upcoming holidays – just one less thing you need to remember! Christmas trees, wreaths, garlands, and more! Seasonal landscaping design can put your property over the top and make your next holiday party one everyone will remember. Whether you’re celebrating Christmas, Hanukkah, Kwanzaa, or anything else, Plant Professionals has a beautiful custom solution waiting for you. Don’t settle for a tangled strand of lights or a few uninspired streamers this year– let our professionals create something unique and memorable! Our experienced staff will meet with you to discuss your needs and get a feel for your property. 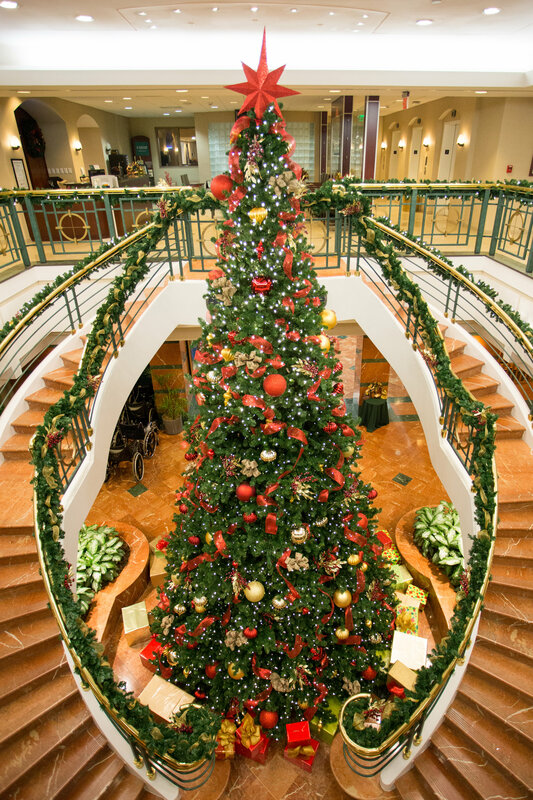 From there, we use plants, props, displays, and lighting to express the holiday spirit in spectacular fashion. Our team can handle the entire process from ideation through setup and removal so that nothing will get lost in translation along the way. 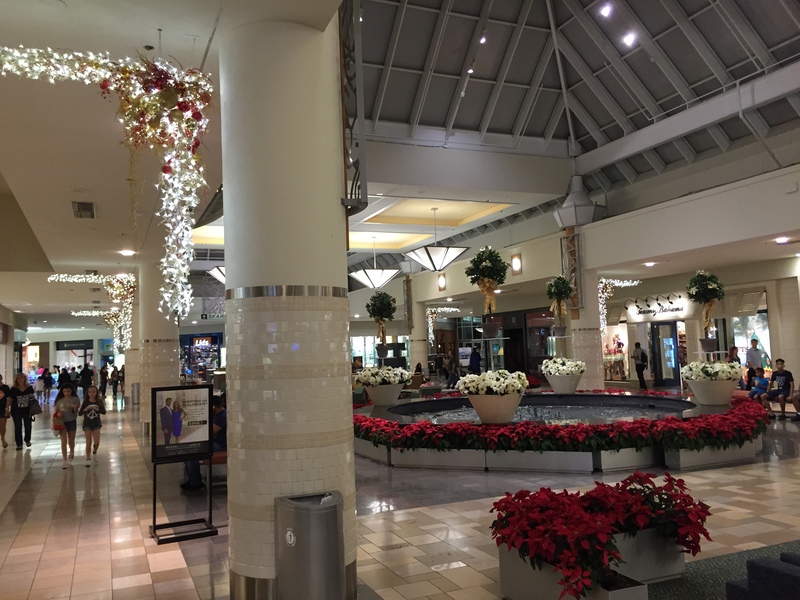 We’ll set up trees, poinsettias, lights, and more to make sure everything looks exactly how we designed it. After the season ends or your big event is over, we’ll come to take it all away, leaving your property just as clean as it was when we got there. 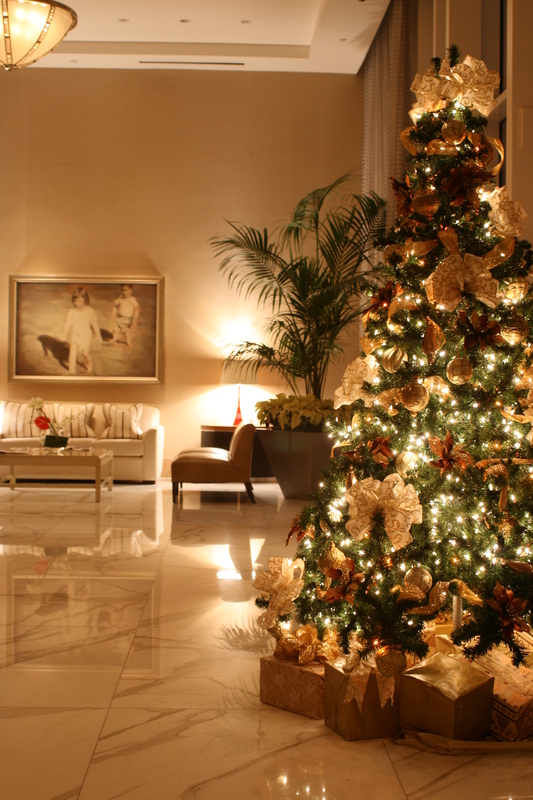 Take the hassle out of the holidays by letting our professionals deal with your decorations. 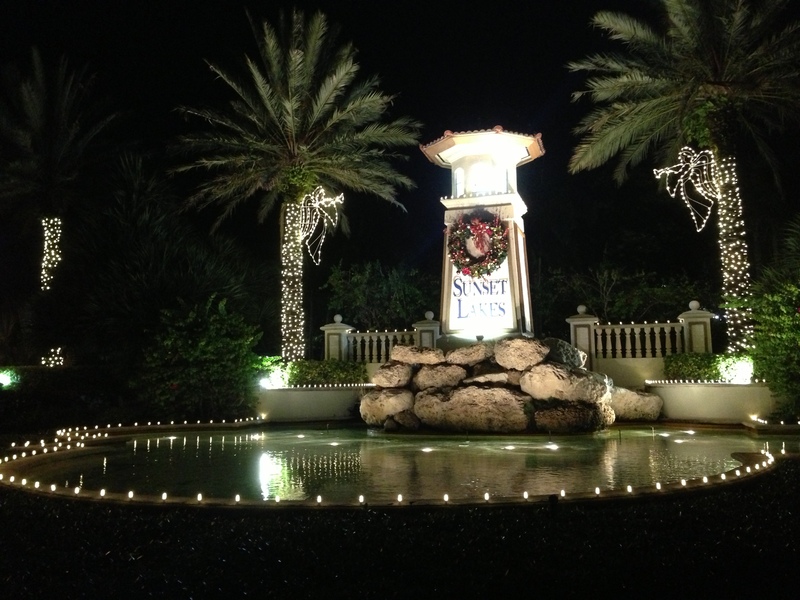 Landscape design can be tricky for homeowner associations when it comes to the holidays. HOA landscaping ideas have to take all the different homeowners into consideration. This means being considerate of different religions, nationalities, ethnic backgrounds, and philosophies. This doesn’t mean your HOA has to ignore the holiday season or stick with a boring design! Use skilled professional landscaping services to create a festive look that everyone will love. One of the most important functions of an HOA is to restrict certain landscaping activities to make sure the community retains a tasteful and refined look. 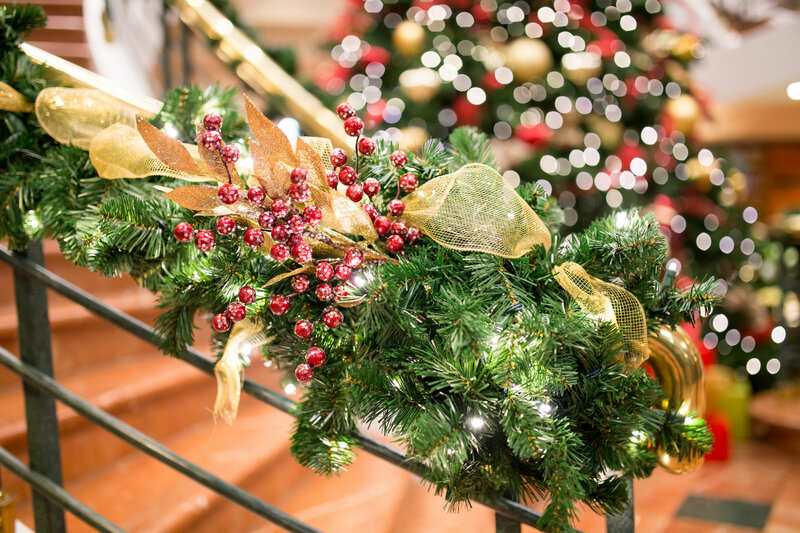 While some residents are more than capable of creating a beautiful holiday display, the likelihood of an attractive look is better when a professional holiday decoration company handles it. Further, professional landscape design and decoration companies know how to create cohesive themes that still manage to cater to residents with differing belief systems. Allowing the professionals to come up with a design helps ensure that no one will be offended or feel left out. The best kind of holiday cheer is one that everyone can share. Plant Professionals has years of experience preparing homeowners associations for all types of different holidays, and our experts will be able to help all your residents feel included. Our professionals have an in-depth knowledge of which materials are best for any given situation. We won’t put any fragile decorations outdoors or in high traffic areas, and everything we hang will be properly secured. We’ll even make sure that any plants or other living decorations are positioned where they’ll receive enough light and can be easily watered. Most importantly, calling in the professionals helps you ensure the safety of your residents. Holiday decorations are notorious for using a lot of electricity and requiring intensive hanging. Our decorators from Plant Professionals are experienced with getting to high places, and you won’t have to worry about us overloading any electrical outlets. Our extensive knowledge of electrical outlets and cords allows you to rest assured that you are not at risk for fires or outages. Contact Plant Professionals today to discuss options for your homeowner’s association holiday decorations. Our experts have plenty of experience dealing with HOA rules and regulations. We can adhere to even the strictest guidelines, and our concepts are designed with all different types of tenants in mind. Common areas and residential landscapes alike will blend beautifully into an inclusive theme. Your visitors will be amazed, and your residents will love bragging to their friends! 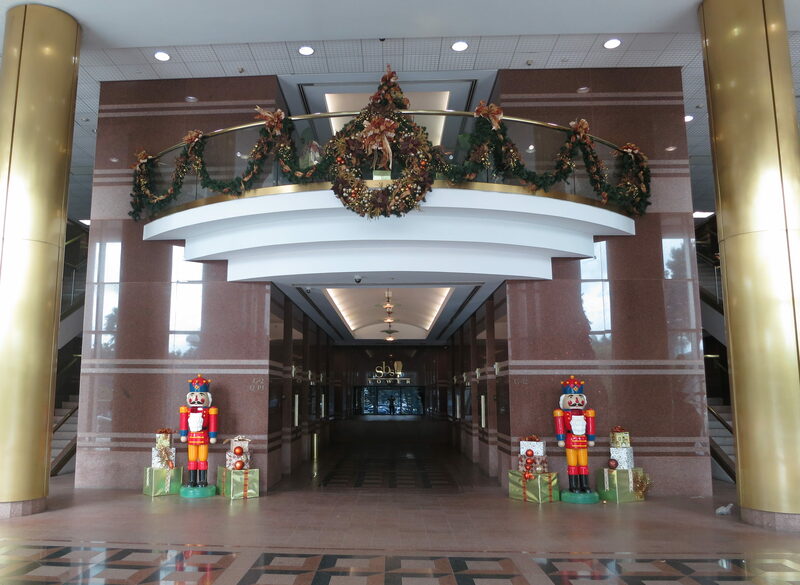 Your lobby sets the tone for everything your tenants, employees, and visitors can expect from your holiday decorations. 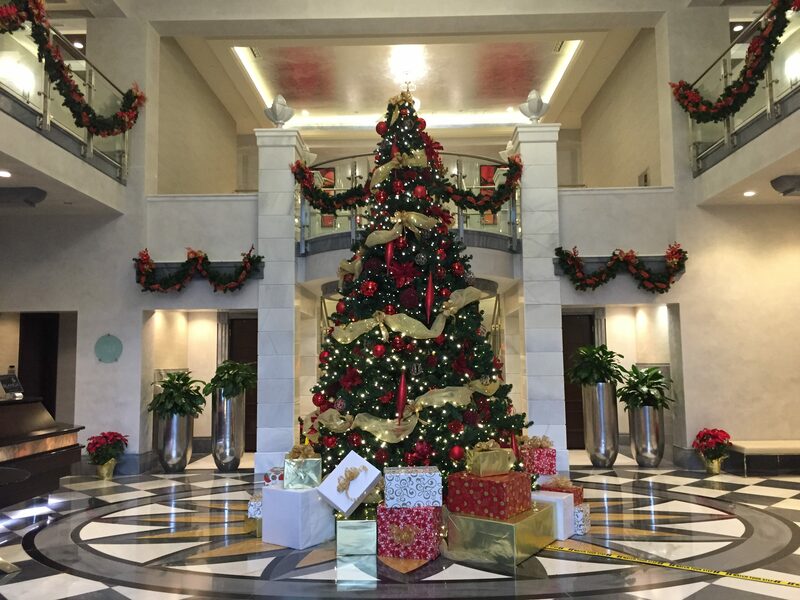 Use creative landscaping ideas during the special times of year to create a festive mood that can boost the morale of everyone who enters your building. Attractive landscape design for a lobby helps welcome people into your building and can leave a lasting impression because it’s the last thing everyone sees on their way out. 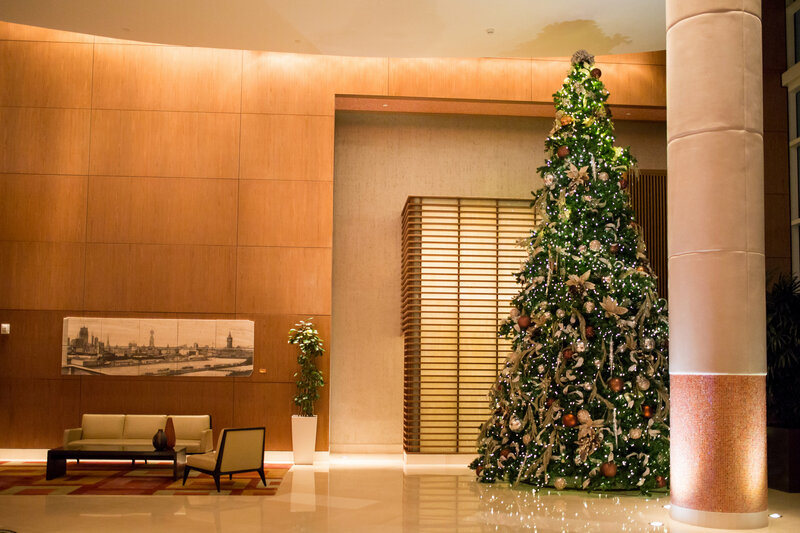 Holiday landscaping for a lobby should be an interesting break from the normal decor, but don’t let it become too overwhelming for your visitors. Guests should be able to relax comfortably in the lobby if they have to wait for a few minutes. Interesting decorations will keep them visually stimulated and reduce boredom, but overdoing the decorations can make guests uncomfortable. Use professional landscaping services to make sure you strike the right balance and create a unique theme that is both interesting and comfortable. You can create a powerful holiday theme simply by changing out the decorations you normally use. Replace wall art with seasonal pieces to refresh your look without taking up additional space. This strategy also helps you from creating a clash between your normal design and your temporary holiday theme. You can also replace centerpieces, plants, and even lighting fixtures. Consider replacing your normal potted plants with poinsettias, and you can even include an evergreen tree if you have space. Replace normal centerpieces with menorahs, ornaments, gift boxes, or Santa Claus figurines. Lighting can make a huge difference. Consider changing out a few bulbs with colored lighting to match the theme of the holiday season. You can employ strands of colored lights to add a pop of festivity to your existing design features. Carefully cultivating your color palette will get visitors into the holiday spirit without overwhelming them. Don’t forget about the little details. Scent is a powerful emotional trigger, and you can use this to get into the holiday spirit without taking up a lot of space. Candles, potpourri baskets, and other little touches can take your lobby to the next level this holiday season. Plant Professionals recognizes that every situation is different, so we approach each project with an artistic attitude that caters to our specific client. We have experience with hotels, the healthcare industry, corporate lobbies, and much more. The lobby is the first and last thing your guests see inside your building, so contact our professionals today, and we’ll help you leave a lasting impression. Looking for the perfect holiday experience for your hotel lobby? 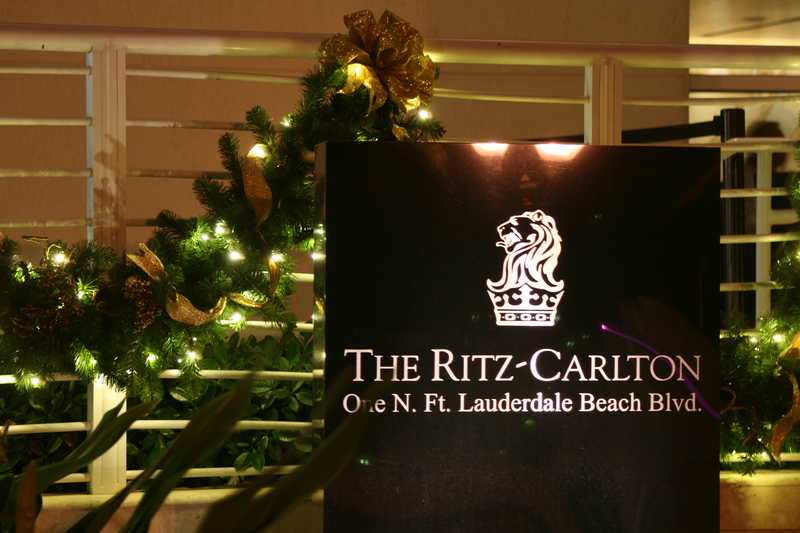 Want to inspire holiday delight in all those who walk through your South Florida hotel’s doors? Look no further, because the Plant Professionals are here to help! 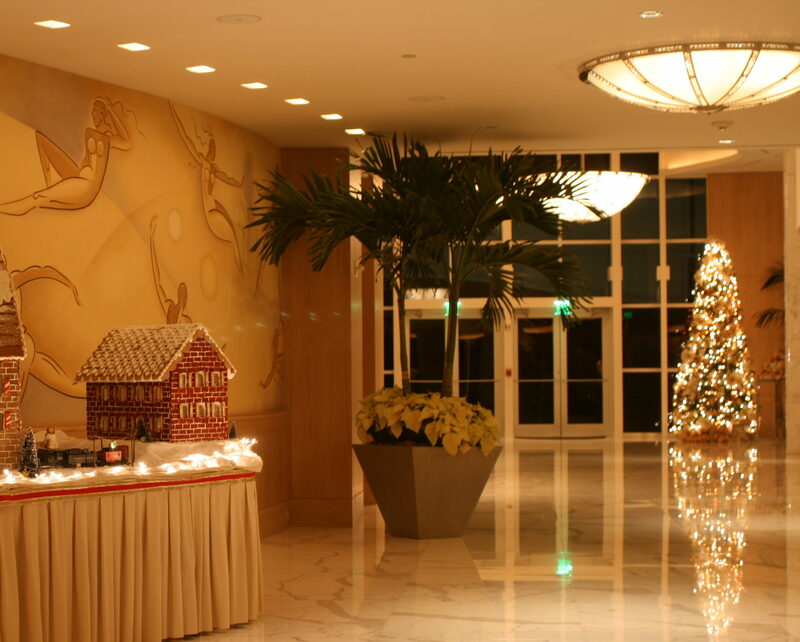 We are experts in providing top class, custom holiday décor. 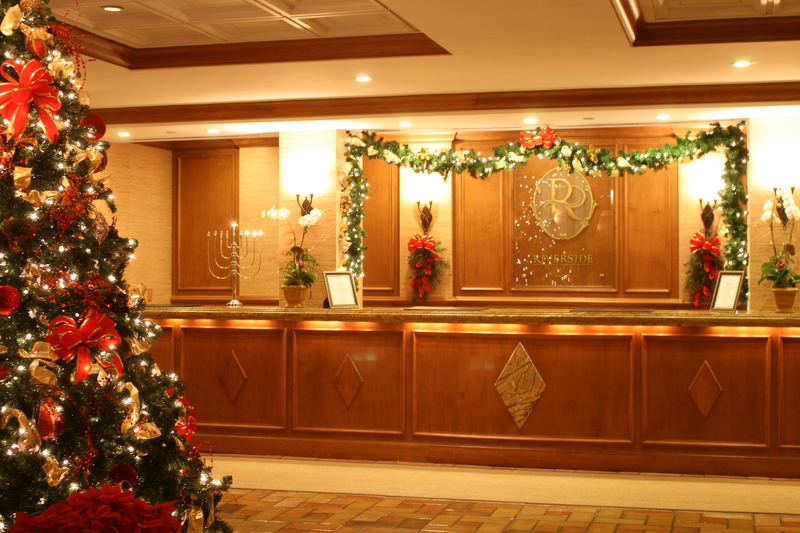 Our services include both interior and exterior hotel holiday lighting design and installation. 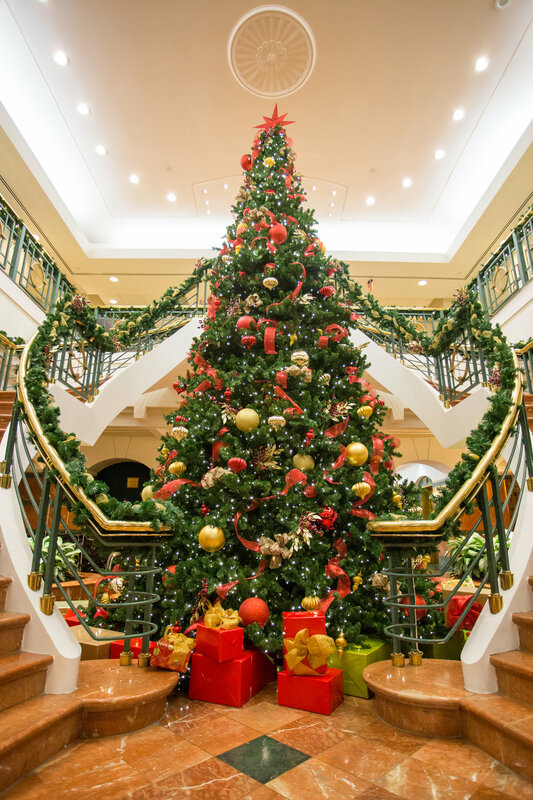 Let us create a unique and elegant holiday display, and make this the most beautiful and festive holiday season your hotel has seen yet! Don’t hesitate – contact us today for a free estimate! 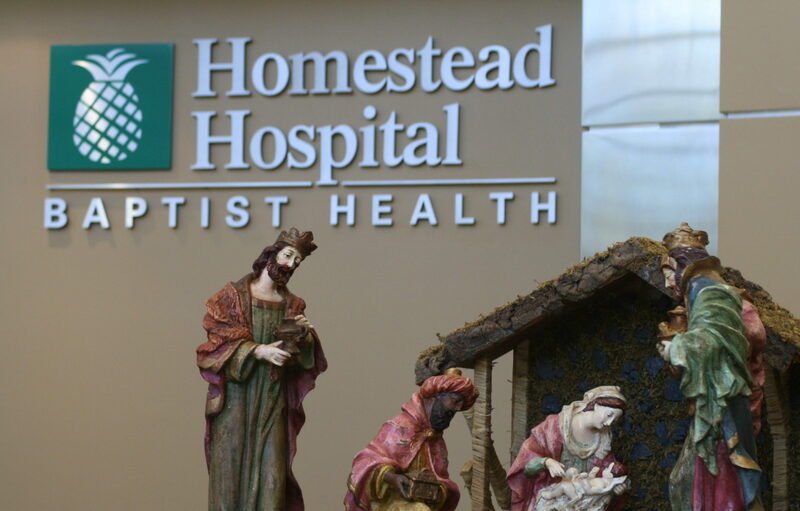 Transform your South Florida hospital holiday lighting into a masterpiece that lifts both patient and caretakers’ morale. 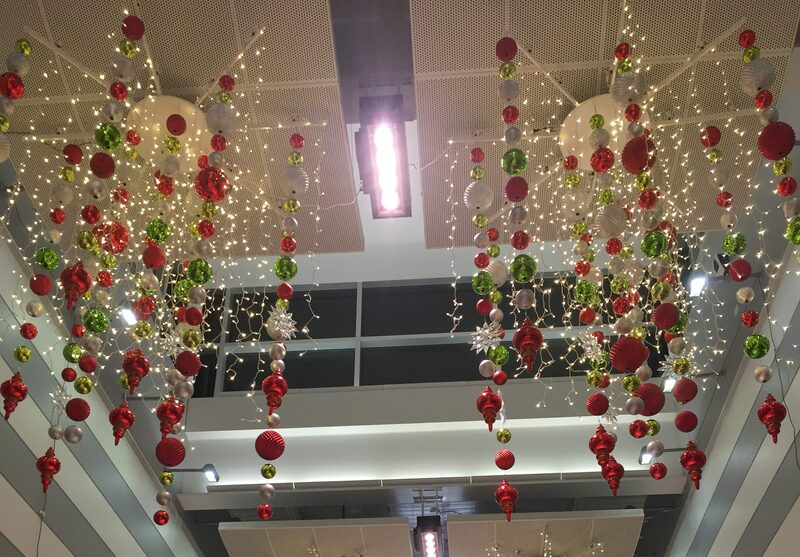 There’s not much more rewarding than bringing holiday cheer to those in need, and our custom hospital lighting and decorations will provide just that! 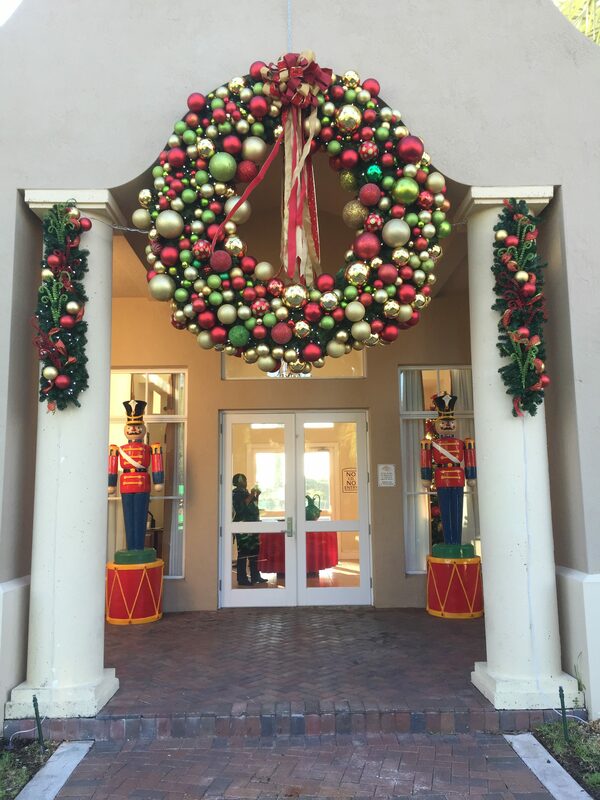 We at Plant Professionals supply custom holiday interior and exterior décor design and installation for hospital buildings, window displays, parking lots and more. Celebrate the holidays with the upmost cheer by letting us create and elegant and unique holiday display, making this your best holiday season yet! Contact us today for your free consultation and estimate! 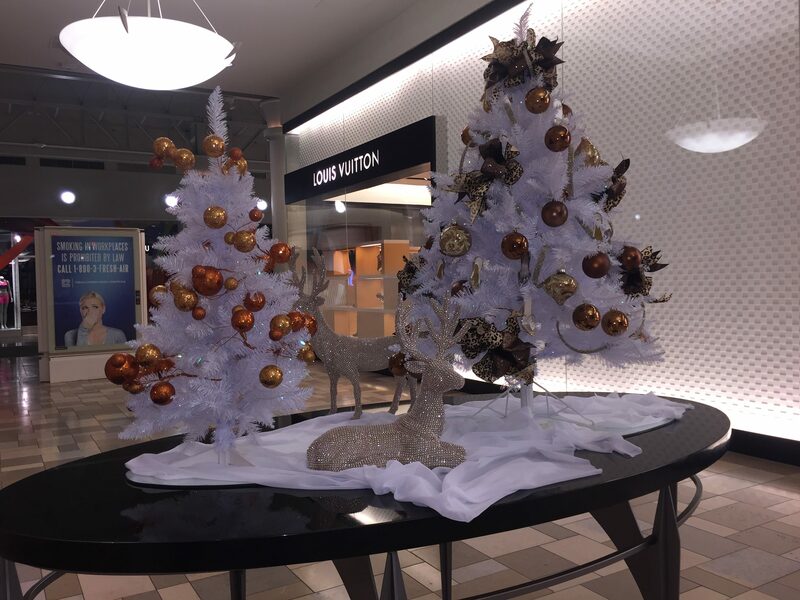 Attract more customers and increase employee morale while boosting revenues by instilling the holiday spirit in all those who visit your retail space. 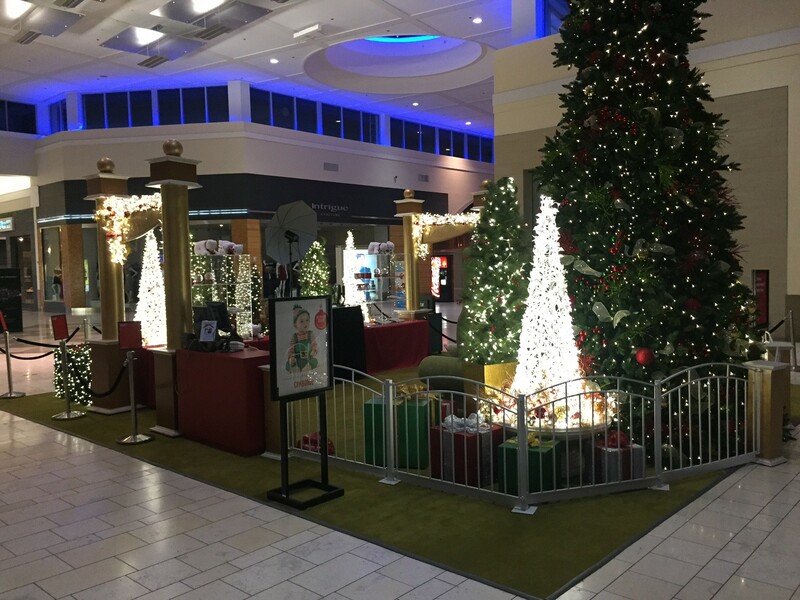 We at Plant Professionals supply South Florida retailers with custom holiday décor to brighten interior and exterior retail spaces. 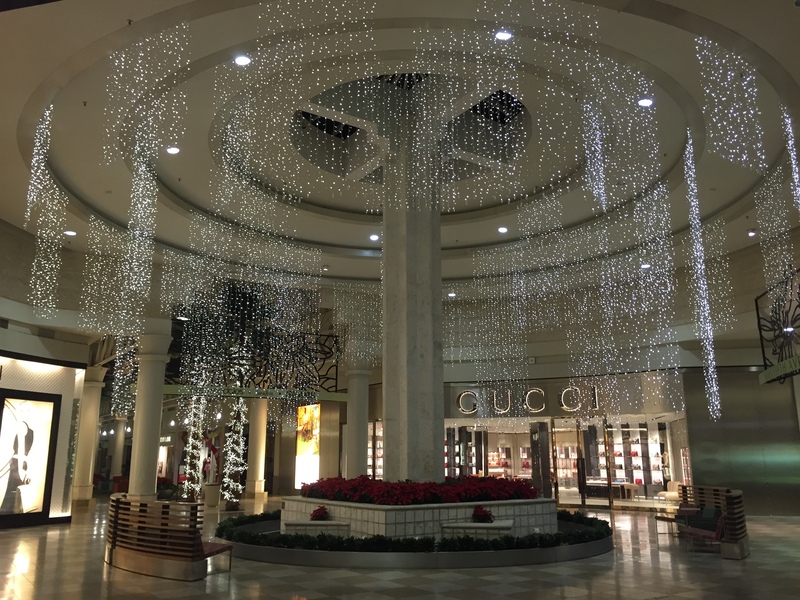 Our vast repertoire allows us to make the most of your retail building, window display and parking lot’s lighting installation projects. Focus on the business as you allow us to create a one-of-a-kind elegant holiday display, and make this season one to remember. Contact us today for a free project estimate!